LSN is a community for people in law firm management throughout the UK to join – if you’re a member, you’ll know all about it. If not then you might be interested to learn more. LSN brings the legal business services community together through various online channels and to support that, LSN hosts a number of networking events across the UK, where the community can meet and talk with peers. 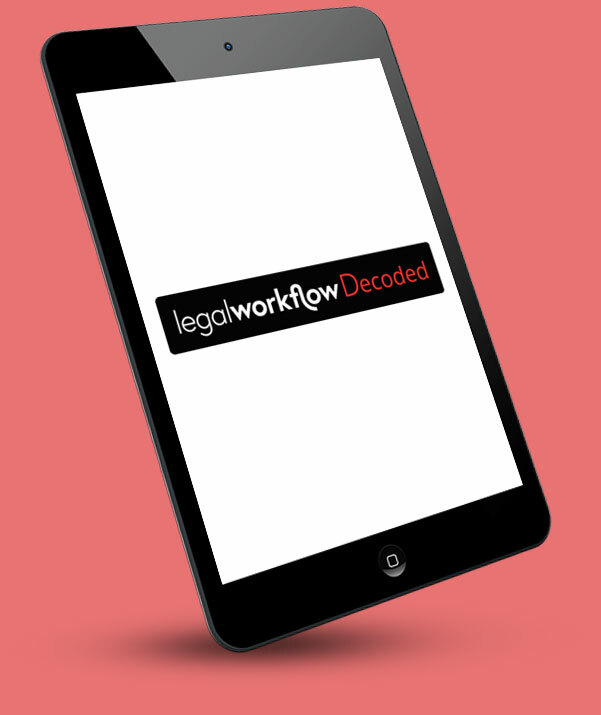 Legal Workflow is an active member of LSN – you can see some of our articles and materials here. During October, our MD – Martin Langan – will be attending the following networking events, and would be delighted to chat with you about your thoughts related to online services, workflows, AI & automation, integrations and generally things technical happening in your sphere of work. If you’re not attending but would like some time with Martin, then why not sign up to our bulletin “Legal Workflow Decoded” which will keep you posted on what we’re doing and where else you can meet with Martin. If your enquiry is more pressing, then you can always contact us by phone on 01243 859605 or email us at enquiries@legalworkflow.com.